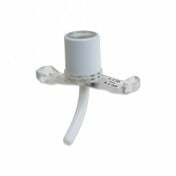 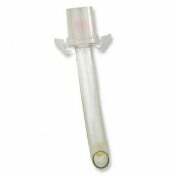 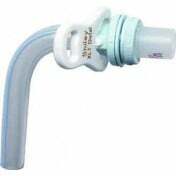 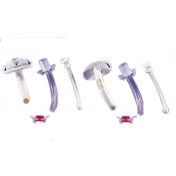 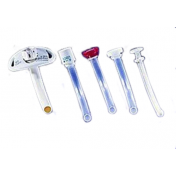 Disposable cannula, low-pressure, cuffed tracheostomy tube provides the convenience of a disposable inner cannula (DIC) for a wide variety of applications. 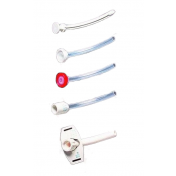 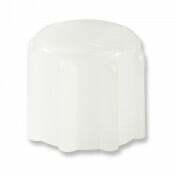 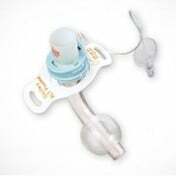 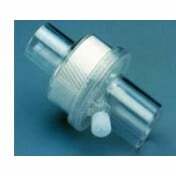 DIC with integral snap-lock connector for quick, safe disposal after single use. 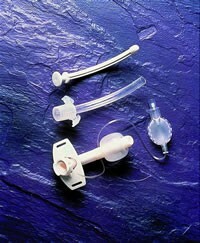 Each set contains all parts pictured. 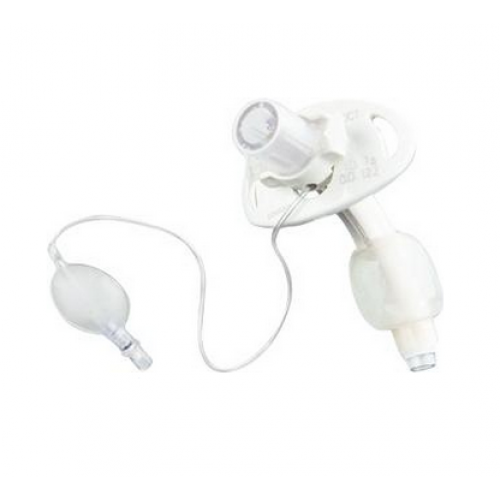 Is this product JUST the disposable inner cannula or the entire tracheostomy tube AND disposable inner cannula? 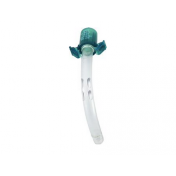 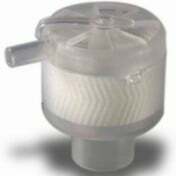 This item includes both the tube and the inner cannula.